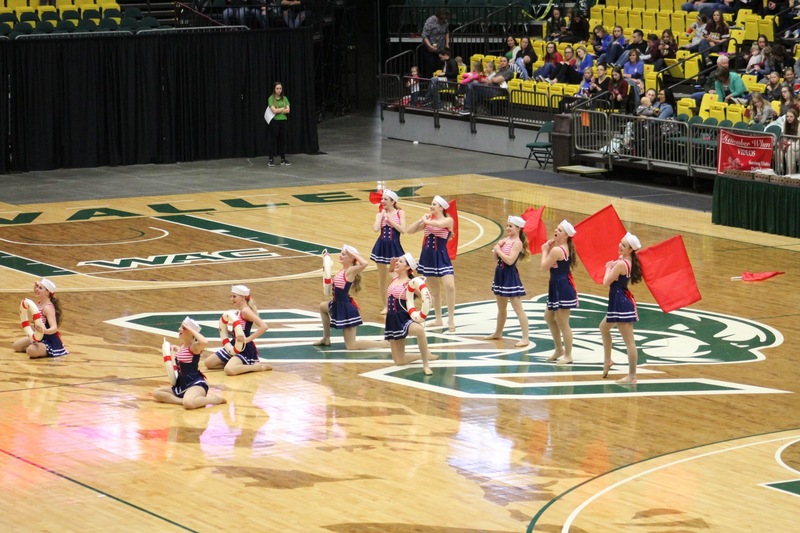 ST. GEORGE — Enterprise High School’s drill team finished second in state at the Utah High School Activities Association 2A state drill team competition Saturday in Orem. 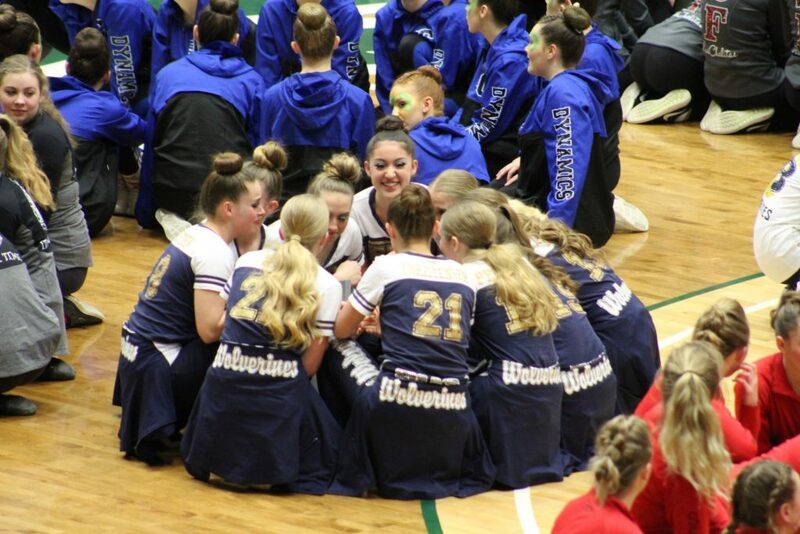 Enterprise assistant coach Ashlee Humphries said after performing each of their three competition dances Saturday, the EHS “Wolverines” appeared to be deadlocked with Duchesne, with the two schools having an equal number of points. Ultimately, Enterprise lost the tiebreaker and ended up taking home the second-place trophy, with Duchesne winning the 2A title. 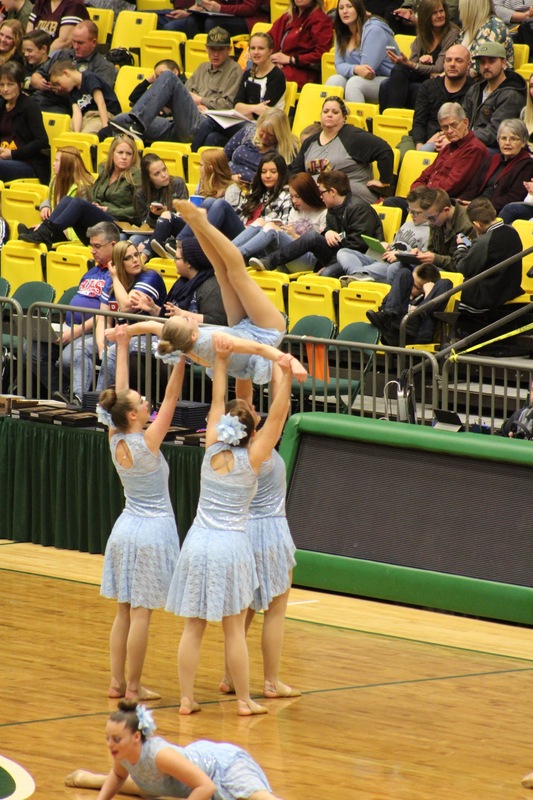 Kanab placed third, Gunnison was fourth, and North Summit took fifth. Nevertheless, Humphries and head coach Trinilee Christensen said they were proud of their team’s performance. “I am so proud of the girls! They have worked hard and it paid off,” Christensen said. 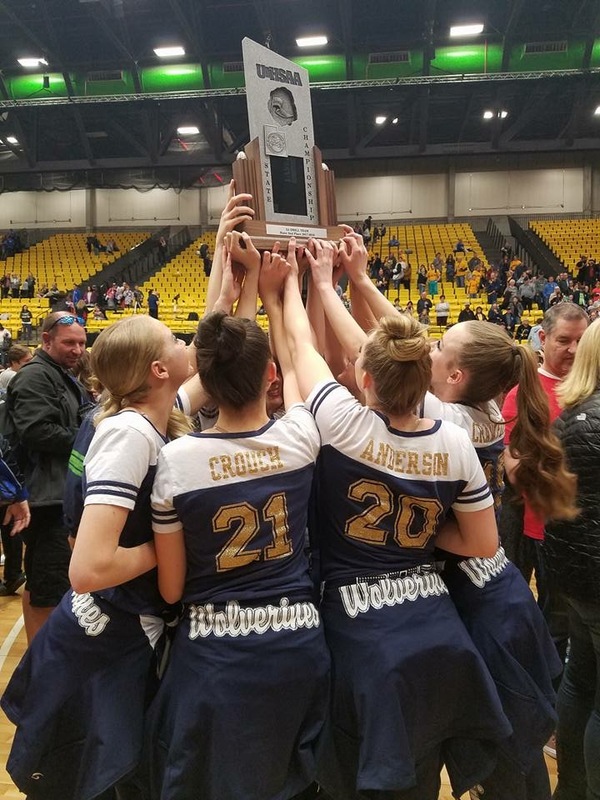 A couple weeks earlier, on Jan. 20 at Parowan, the Wolverines had captured the 2A South regional title, placing first in military, first in dance, and second in character. Christensen said the team’s few returning members helped mentor the newcomers throughout the season. The Wolverines’ character routine, which featured the team’s 10 athletes dressed as sailors with caps, flags and life preservers, proved to be popular with audiences and judges alike. Still, Humphries said there were some tense moments of uncertainty before Enterprise was announced as the winner of that category. “Trin and I were shaking so badly; we knew it was anybody’s game and that the scores were going to be really close,” Humphries said. 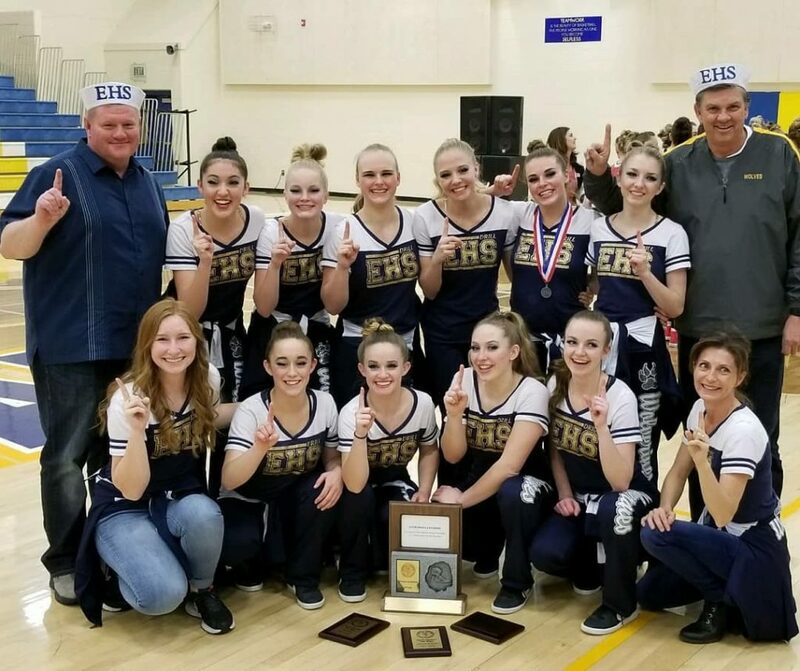 “Character has been our ‘struggle dance’ all year, and even though we’d performed it to perfection, the other 2A teams were so incredibly good,” Humphries explained. Another highlight of the day for Enterprise was getting to watch senior team captain Calista Christensen, take the floor perform as a member of the 2A all-state team. 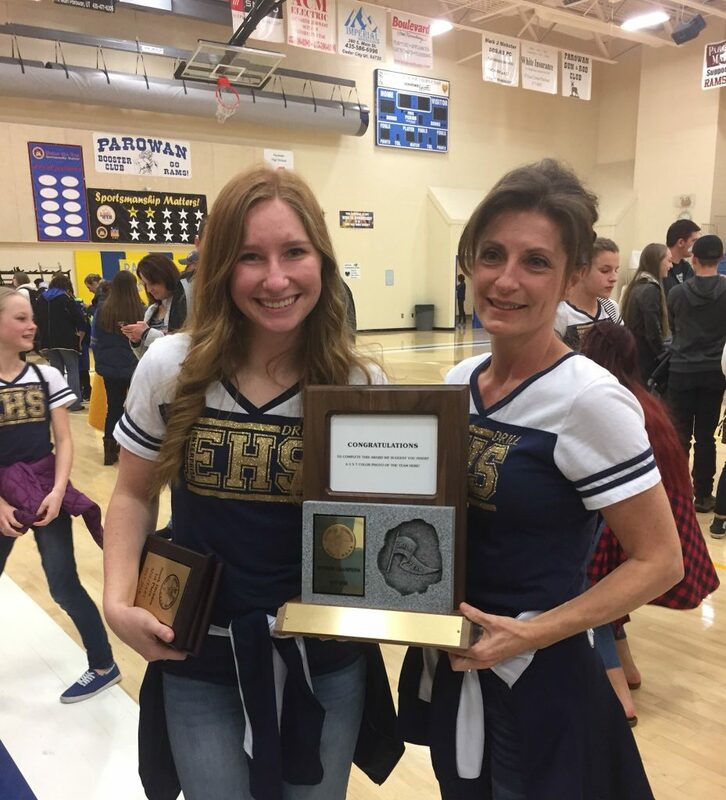 “We’re so proud of her and all that she’s done during her senior year,” Humphries said. Humphries joined with coach Christensen in expressing their thanks to the team members. 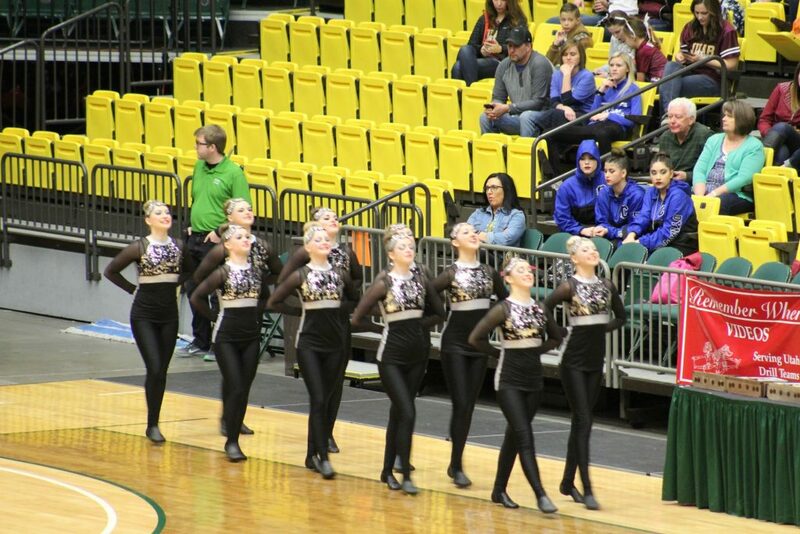 “We’re so grateful for the amazing group of girls we had this year. They are passionate, loving, hilarious and so supportive of the people around them. The culture that they’ve helped to create at Enterprise High will leave a lasting impact on the students there for years to come. They made our first year as coaches an absolute dream,” Humphries said. The coaches also expressed their collective appreciation for the team’s supporters. “More than anything, this is a community win. We’ve had alumni, family members, drill enthusiasts, and new drill fans come to competitions and cheer us on this year. Our administration (Rick Palmer and Calvin Holt) showed up to competitions in sailor hats to support our character routine,” Humphries said. 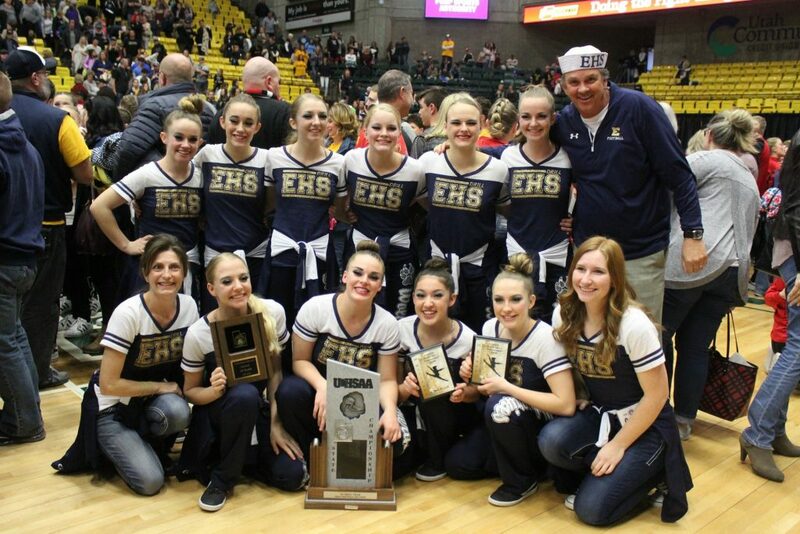 “I know that as an alumni of EHS drill, these girls have represented us so well,” Humphries added. “All those years of not placing at region or state and all the disappointments have been sort of swallowed up this year.